Dine In And Help A Good Cause! 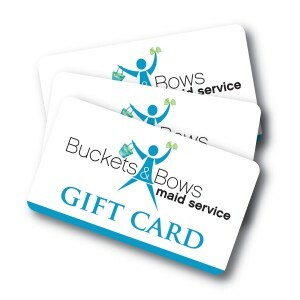 Buckets & Bows Maid Service is hosting two charity events! At the Raising Cane’s Restaurant on Main Street in Lewisville, and Fuzzy’s Tacos in Lewisville to benefit Cleaning For A Reason. Please join us for great food and a helping hand for women battling cancer. It feels good to help others, and free house cleaning services are a meaningful way to help a woman in need. Then, another charity day at Fuzzy’s……………. IMPORTANT: Please present this flyer for our non-profit to get credit for your check! DOWNLOAD & PRINT If you forget to bring the flyer, be sure you ASK them to give us credit (they will but you must remind them).